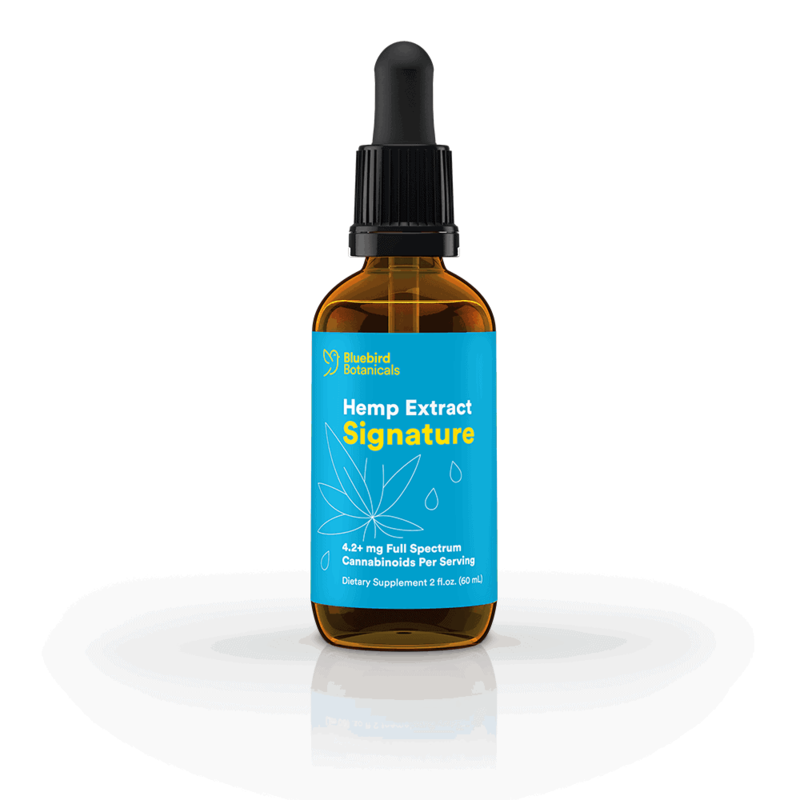 This Bluebird Botanicals CBD hemp Extract Signature product (2 oz, 500 mg) comes in a natural flavor that is very pleasant thanks to mixed in frankincense oil and black cumin seed oil. 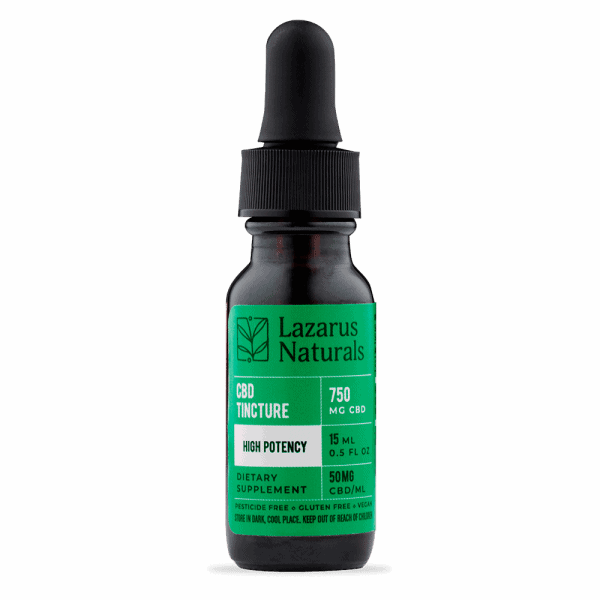 You get the benefits of a full spectrum hemp extract with over 250 milligrams of cannabinoids in each fluid ounce. 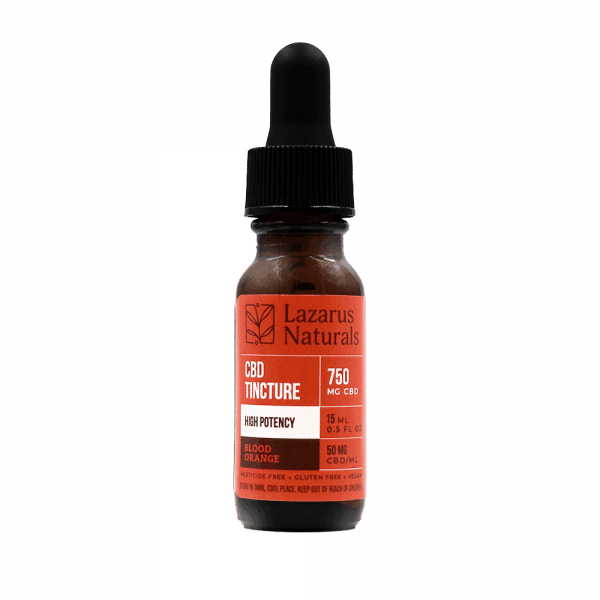 Naturally occurring terpenes, ketones, aldehydes and flavonoids are also included in each dose, helping you balance your body completely. 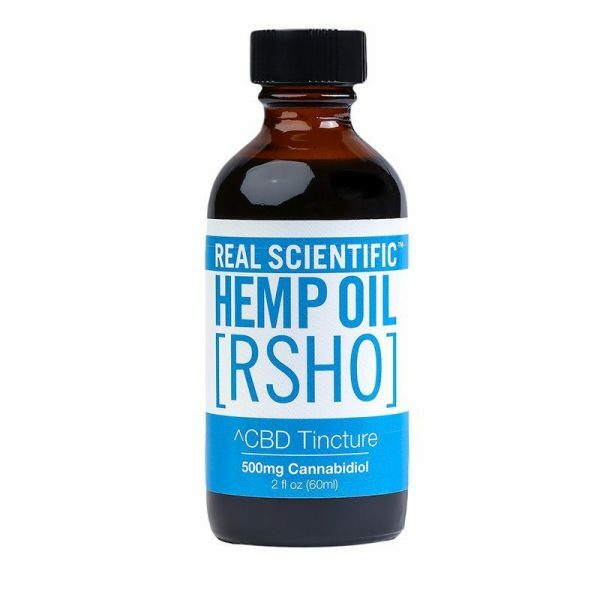 You’ll feel more energetic, calm and focused with daily use of this product.